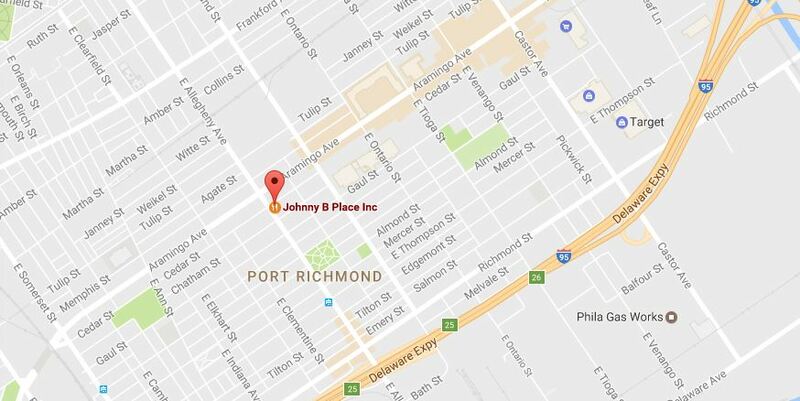 Johnny’s All American Pizza is located in the Port Richmond neighborhood of Philadelphia. They’re a local mom and pop pizza shop and have been around for almost 20 years. They are fully embedded in the neighborhood, and participate regularly as leaders in the community. The owner was born around the corner, went to school at the parish school down the street, and still has many family and friends in the area. Their sponsor, the New Kensington CDC is now managing the neighborhood. Johnny’s All American Pizza does a brisk take-out and delivery business, but at the time, had no sit down space in his shop. In addition, since he’s been around for so long, some of the equipment has been heavily used with no replacements. It was time for some upgrades. TMF’s committee awarded Johnny’s with a Stabilization Grant in the spring of 2016 for equipment and facility upgrades. The NKCDC was truly enthusiastic about Johnny’s upgrades. In addition, they will save money on utilities with more efficient equipment. Finally, they will attract new customers and deepen their relationship with their loyal customers with a brighter atmosphere.